The Original Spinners is an inclusive community dance company. All of our workshop leaders and assistants hold enhanced DBS checks and Public Liability Insurance. 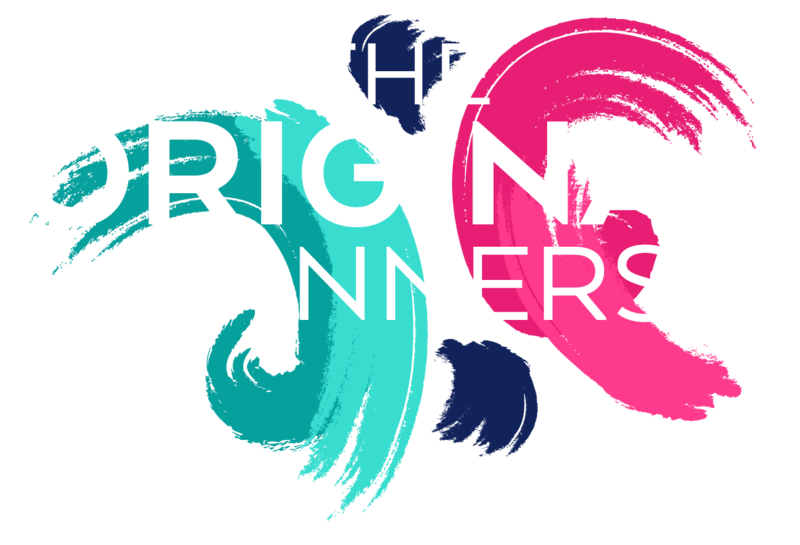 I am the founder and artistic director of The Original Spinners CIC. At the heart of my practice, and consequently The Original Spinners, is a love of the feeling of freedom that dancing brings and the belief that with the right environment, permission and influences, we can all dance. My practice is influenced by the training I received in contemporary dance, ballet, clowning and Pilates, and principally by improvisation. I have a BA (Hons) in Dance from University of Roehampton. My inspiration comes first from music, which I love to share – I previously worked as a DJ. I’m about to add to my practice by undertaking sound therapy training. In 2013 I was chosen as one of Bristol’s 50 Happiness Champions; recognition for contributing to making Bristol a happier place to work and live. I believe that through music, creativity and play we can transcend difference, build bridges and contribute to creating more happiness in the world. Outside of work I enjoy lots of different things, especially finding new music! 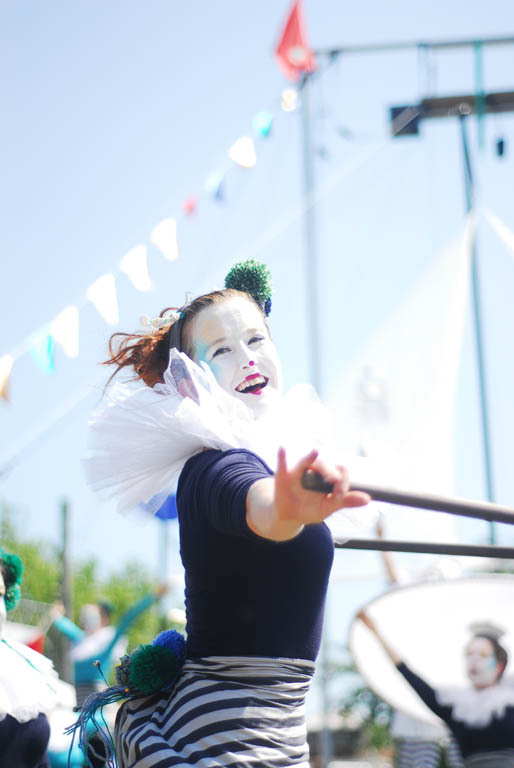 I’m a community dance artist and performer, based in Bristol. I trained at London Contemporary Dance School, Dartington College of Arts and DanceVoice Therapy Centre. 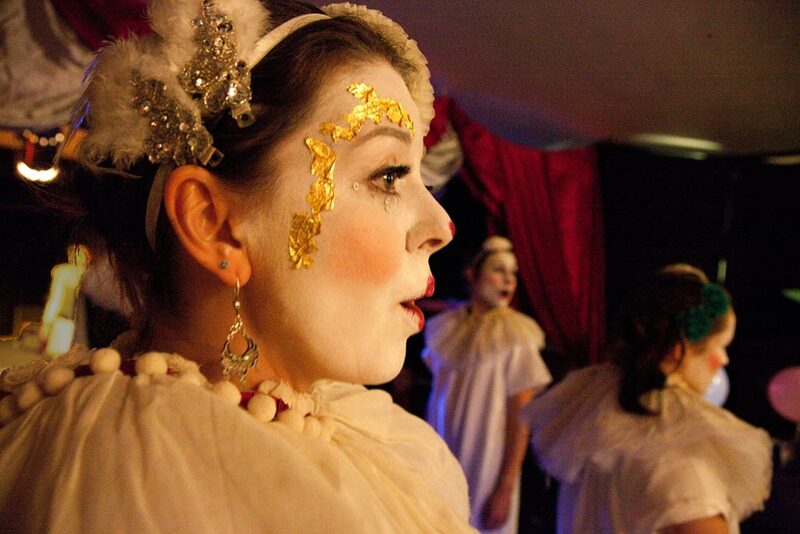 Since moving to Bristol I have performed with various companies at festivals and immersive events. 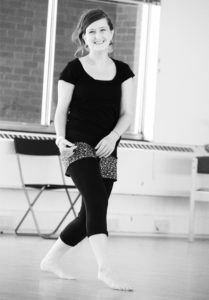 Taking part in The Original Spinners’ short course in 2012 reignited my joy and passion for dance, and I have been performing and laughing with them ever since! 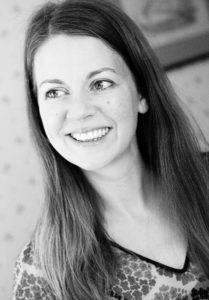 I’ve also been working alongside Rachael James since 2013 in all of our inclusive dance workshops and projects. Alongside this, I assist with arts workshops in primary schools. Outside of work, I enjoy festivals, live gigs, art and walks on the beach. I’ve been a member of the Original Spinners since 2011. My friends were already involved and it looked like such fun! My working life is rooted in heritage and arts education, having worked with organisations such as St Paul’s Carnival and Bristol Museums. 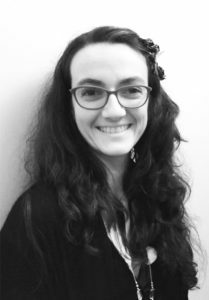 I’m currently working for Winterbourne Medieval Barn as their Community Engagement Officer, looking after events, volunteers, and schools activity. 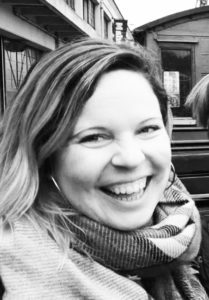 Alongside this, I organise various arts events such as music gigs for a national promoter, programme various activities at festivals, and regularly perform as Carboot Disco Bingo with long time collaborator Megan Clark-Bagnall. Outside of work, I enjoy theatre and dance, cooking, and a going on walks with a country pub at the end. I’ve been a member of the Original Spinners since 2011. I will never forget my first experience; I felt I was in a dream where I was being lifted and spinning with joy. 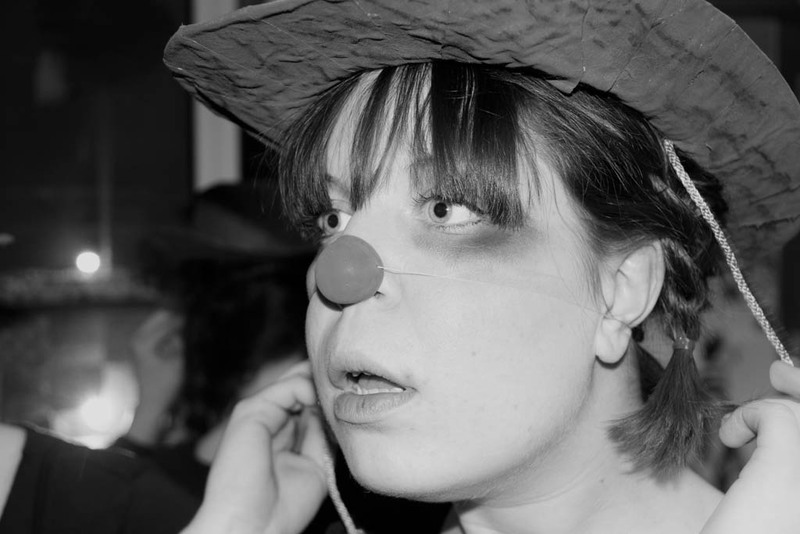 I am constantly working to combine and enhance the art of therapy and wellbeing through the art of clowning and play. I currently create and develop workshops focusing in the community, working with organisations such as Arts Space and schools such as Clifton College. Parallel to this, I am undertaking a BSc degree in Psychology with Counselling. In my free time I enjoy walking in nature, playing volleyball and trying not to get too competitive. "It was really beautiful and moving. Be very, very proud." 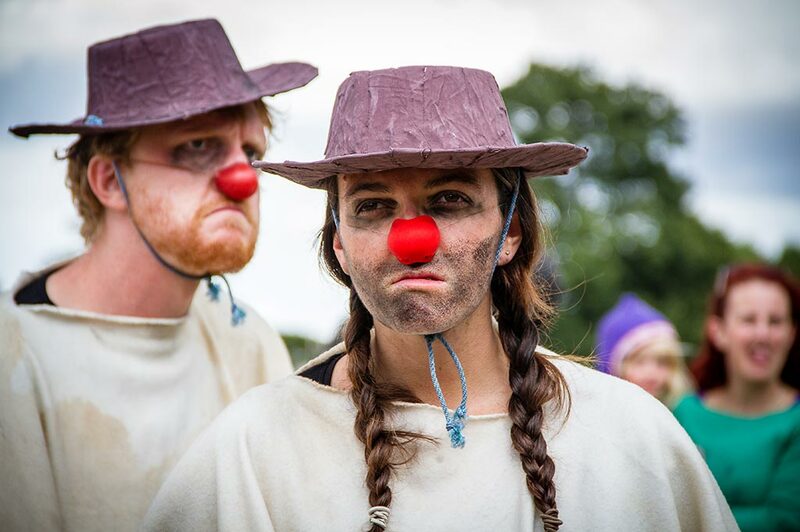 "Thank you so much for being part of Bristol Open Stage on Sunday. It was a really evocative piece of work, which really added to the variety of arts seen in Showcase 1. The feathers/flight sequence was particularly effective. The music choices were great, too." "A massive well done! You did the city proud." "I say about the dancing: it’s beautiful, it’s enigmatic, plenty of fun!" "One thing I took from Shambala this year was remembering how to play – which is a wonderful thing. It was hitting the clowning workshop straight away that helped me throw off the 'self-consciousness and status anxiety', so... thanks!" "I need this. When I came I felt a bit low and down but now it’s okay. I’m happy!"